Hello! This page is dedicated solely for giveaway and freebies. Here is where I upload stuff whenever I get extra products and wanna share with my blog readers. Will update every now and then, do keep a lookout! Just drop me a comment below and I will choose a winner randomly. For a list of other samples, check them out here. Would love to try this bb cream! hope to give this bb cream a try! 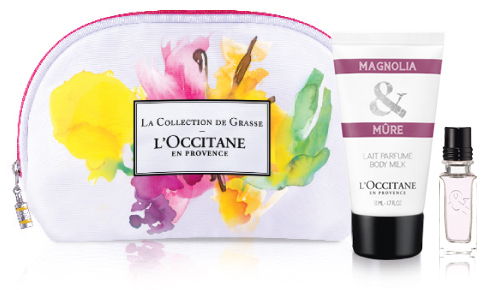 would like to have the L’Occitane Collection De Grasse: Magnolia & Mure Body Milk 50ml and Magnolia & Mure Mini EDT 7.5ml. LOVE YOUR RECOMMENDATION. WILL TRY ALL OF THEM!!!!!!!!!!!!!!!!!!!!!!!!!!!!!!!!!!!!!!! Hi Dawn! Can you drop me an email with your address? Thank you! Hi, I would like to try the dark circles mask pls. 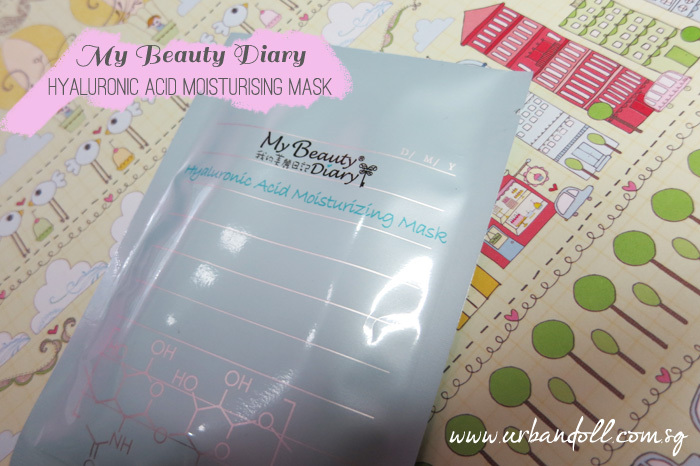 Hi, would like to try my beauty mask diary hyaluronic moisturizing mask and dark eye circle mask! Hi Veron, please provide me with your email and mailing address! Thank you! I just discovered your page 🙂 I like it, and the name is original. I would love to try the BB cream. I have ponds BB cream right now and I like it. It’s the only BB cream I ever tried. 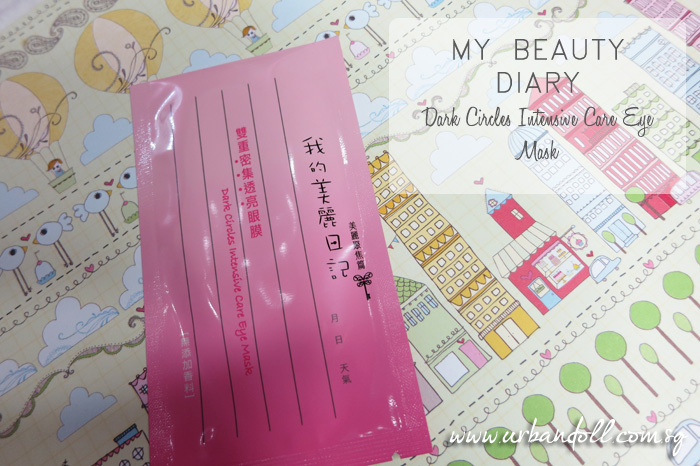 I am keen to try this sample that you are offering: My Beauty Diary Dark Circles Intensive Care Eye Mask. I have dark patches which I would like to either lighten them or remove them entirely. Where we ladies can share all about beauty…. You know what? I’m not after of your giveaway or freebies. I just want to drop by and say, i love your face. You’re simplicity is the best and that makes you pretty. I read your blog about travelling to Thailand. Been there before, and it’s so nice to shop there and I miss eating their food. Do you have facebook? I wanna follow you.